Woman of the Year Awards and Adele smashing records! Yesterday was Entertainment Insights FIRST SHOW and we got all the latest celebrity gossip. 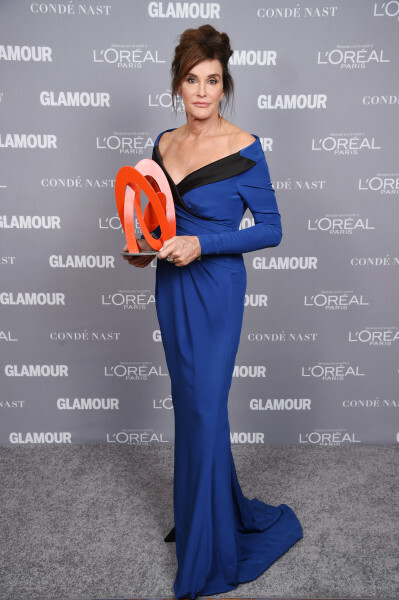 Actress Judith Light presented Caitlyn Jenner with the “Woman of the Year” Award for Glamour magazine and then Caitlyn took the stage to share some inspiring and personal words about her journey. The cat is finally out of the bag for Gwen Stefani and Blake Shelton! Monday night’s episode of The Voice not only marked the first live episode of the hit competition series, but the first episode since coaches Blake Shelton and Gwen Stefani confirmed that they’re really dating! Hello…..it’s Adele smashing records with her comeback single ‘Hello’, selling more than 1.1 million digital songs in the first week and becoming the first song ever to break the 1 million download mark on the Billboard charts! Have a great week HAWKS!